We have highlighted the six most impressive centres in Super League this year. Percival has had his best season yet in the red vee, scoring 20 tries in 27 matches in Super League. 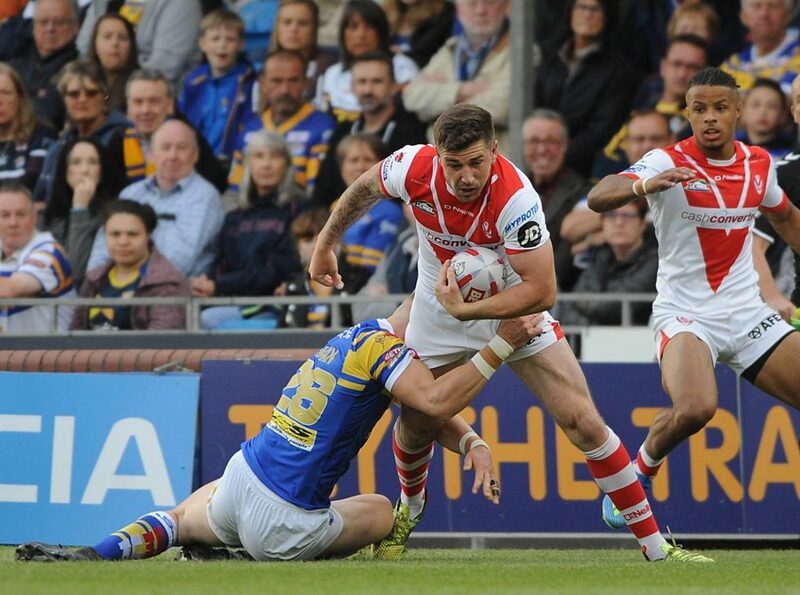 The 24-year-old played a key role in helping St Helens clinch the League Leaders’ Shield. He bust more tackles than anyone else in the competition, with 179. Percival also made 40 clean breaks for St Helens and provided 17 assists, building up a fine partnership with Wales winger Regan Grace. A lot of people believe Percival should be one of England’s starting centres but rather than Percival not being worthy enough of starting, it just goes to show how much strength in depth England have. Goodwin has been one of – if not – the best overseas signing of 2018. The 32-year-old has been a much-welcomed breath of fresh air in the Warrington squad this term and helped them reach both the Challenge Cup final and Super League Grand Final. 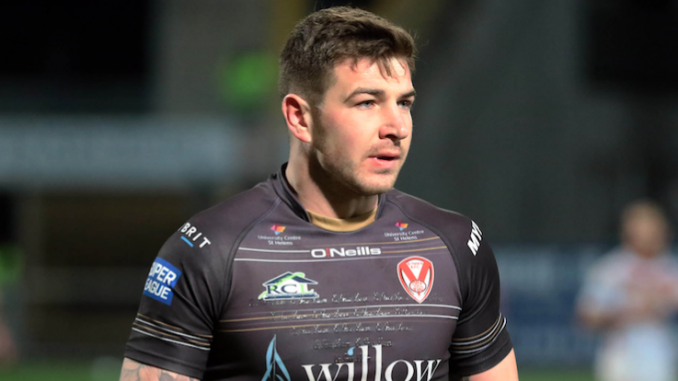 Goodwin has scored 12 tries and 29 goals in 26 Super League appearances. He made 26 clean breaks and bust 107 tackles in 2018, also providing four assists. The ex-New Zealand international had an average gain of 9.03 metres per-carry. The Tonga international has been, arguably, the pick of the bunch when it comes to centres in Super League this year. 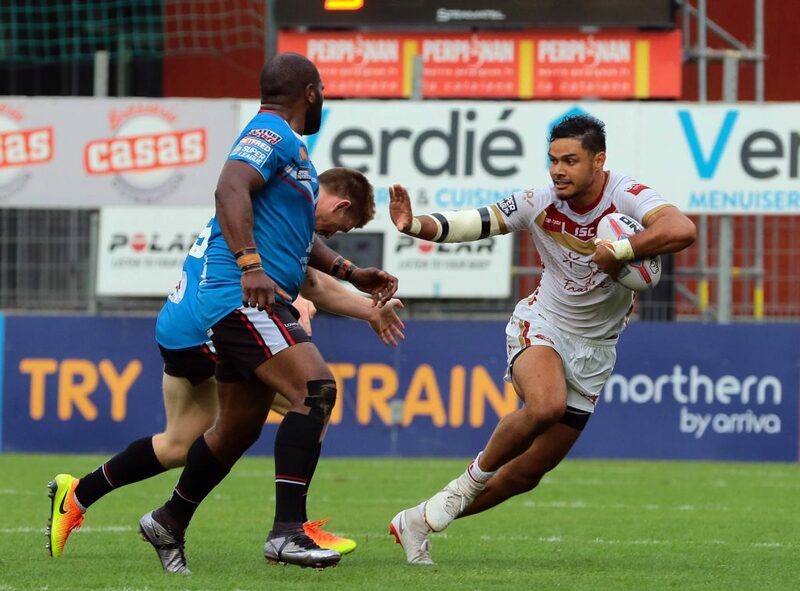 Tupou has been Wakefield’s best player in 2018 and has been a shining light in Super League. He scored 14 tries in 30 Super League games in 2018, grabbing seven assists in the process. But his power and explosiveness is admirable. He bust 116 tackles and made 24 clean breaks in 2018 and made more metres than anyone else in the competition, with 4,114 to his name from 475 carries. The 32-year-old is like a fine wine, he just gets better with age. Shenton is one of only a handful of players in Super League who is massively respected by fans of all clubs. He made 28 appearances for Castleford in Super League this year, scoring 10 tries and claiming 17 assists. As mentioned before, it just goes to show how healthy competition for places are in the England side are, considering Shenton hasn’t played internationally since 2014. The Wigan academy product might only be 22 years of age, but he plays with a wise head on young shoulders and is one of the hottest prospects in the world. 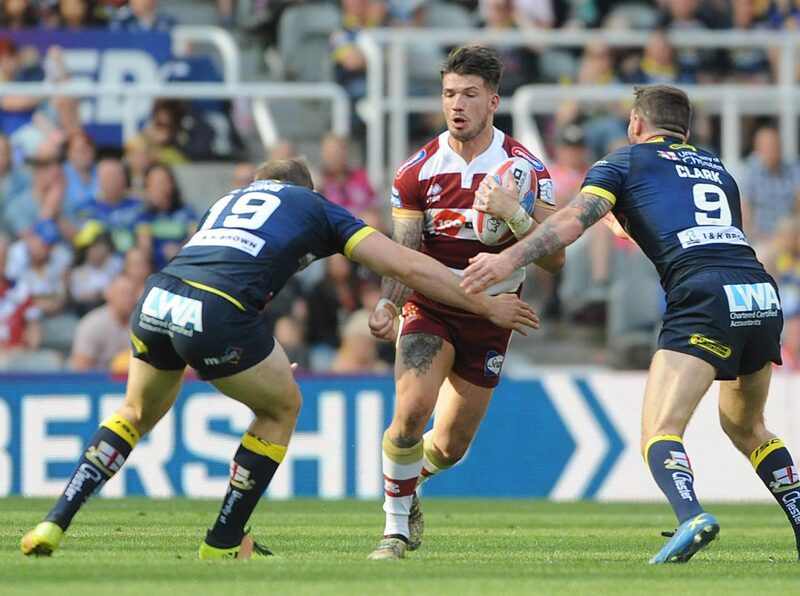 Gildart continues to improve in every game he plays and even though he may not be the biggest centre in Super League, he certainly puts himself about and doesn’t shy away from challenges. The England star scored 13 tries in 25 Super League games in 2018, coming up with eight assists. He also had an average gain of 9.07 metres per-carry. He will wear an England shirt for years to come, for sure. The Fiji international goes under the radar a lot of the time but he was one of catalysts to Catalans’ success this year. Wiliame boasts a tall and big frame and is always a handful for opposition defenders. A number of clubs were interested in his services for 2019, but he decided to remain loyal to the Dragons and sign a contract extension. The 25-year-old helped Catalans become the first ever non-British club to win the Challenge Cup, while crossing for nine tries in 28 Super League games. Wiliame bust 61 tackles and made 10 clean breaks.